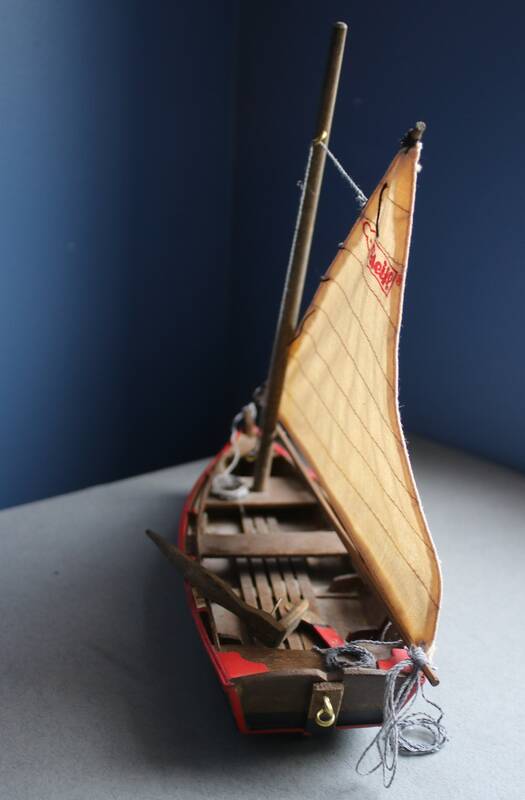 This Steiff sailboat was produced in 1996. 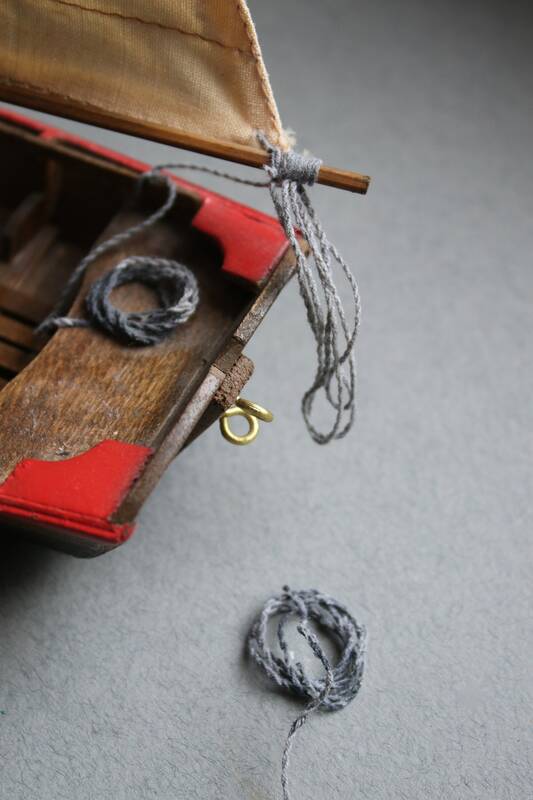 A small bear originally accompanied the boat, and there were two oars as well. 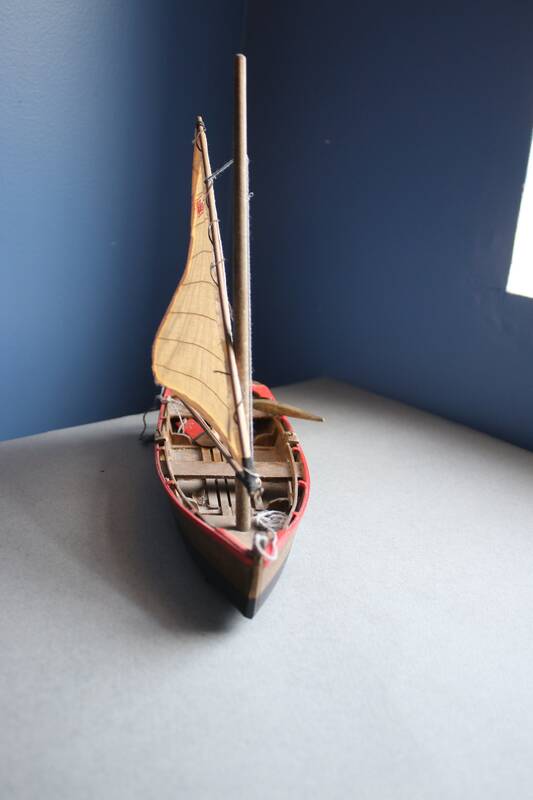 The price of this sailboat reflects the absence of the bear and the oars. 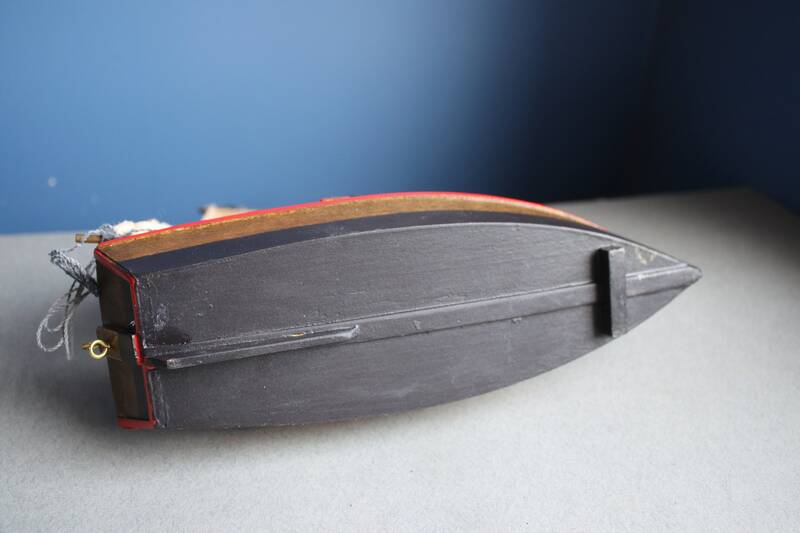 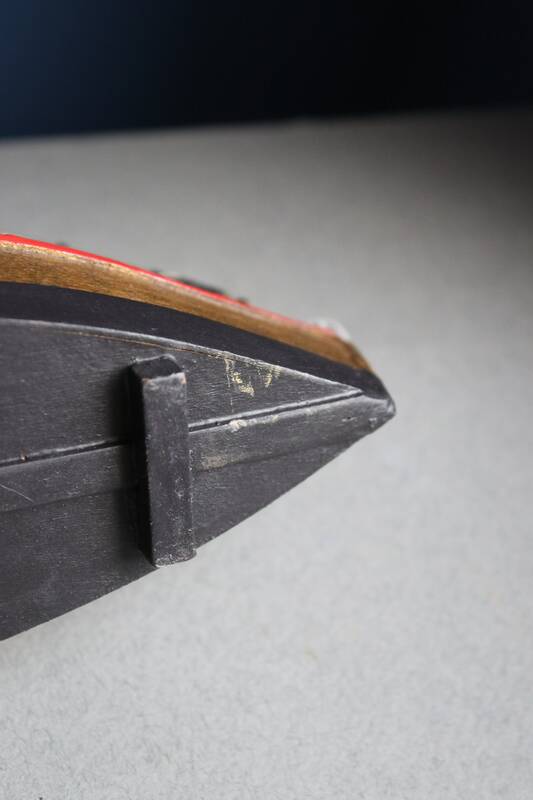 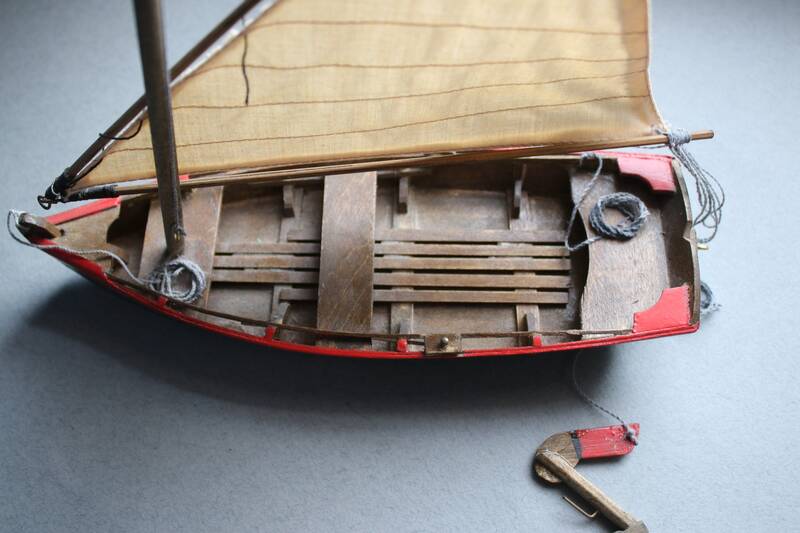 Please note the condition of the boat with respect to wear, especially on the bottom of the boat, the broken line (sidestay) along the mast, the unattached coil of rope connected to the tiller and rudder, and the paint loss to the rudder. 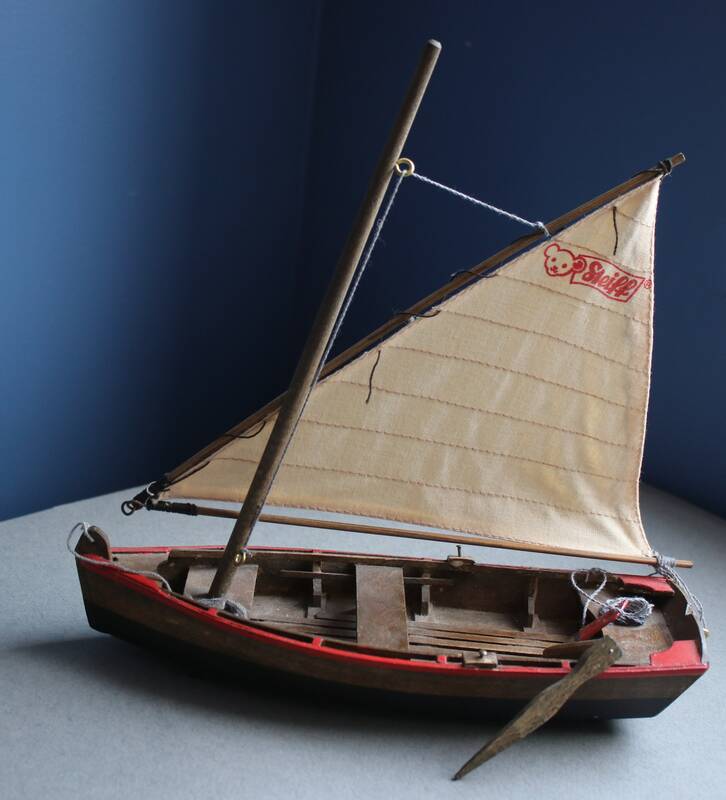 The sailboat measures 9" x 8.75" x 3". 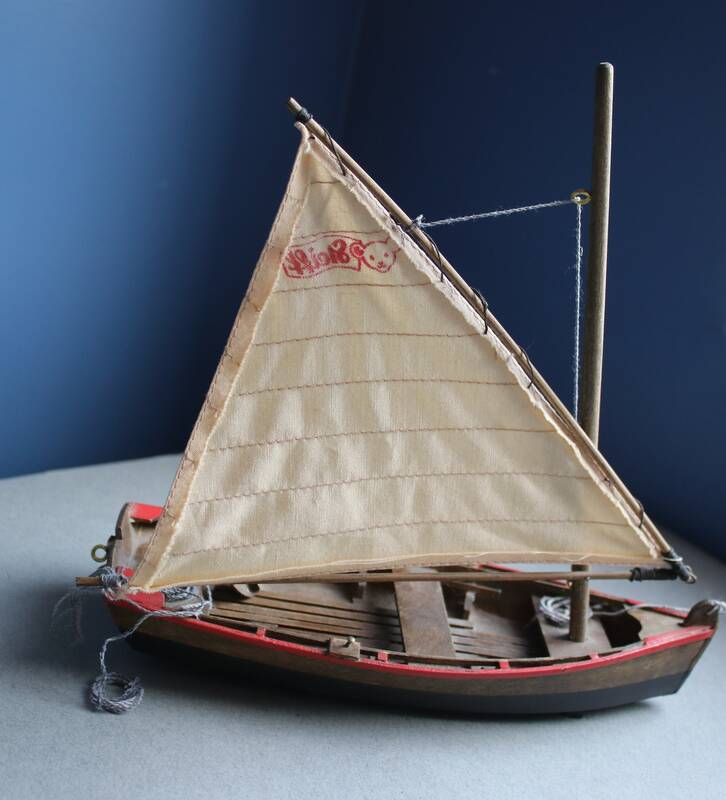 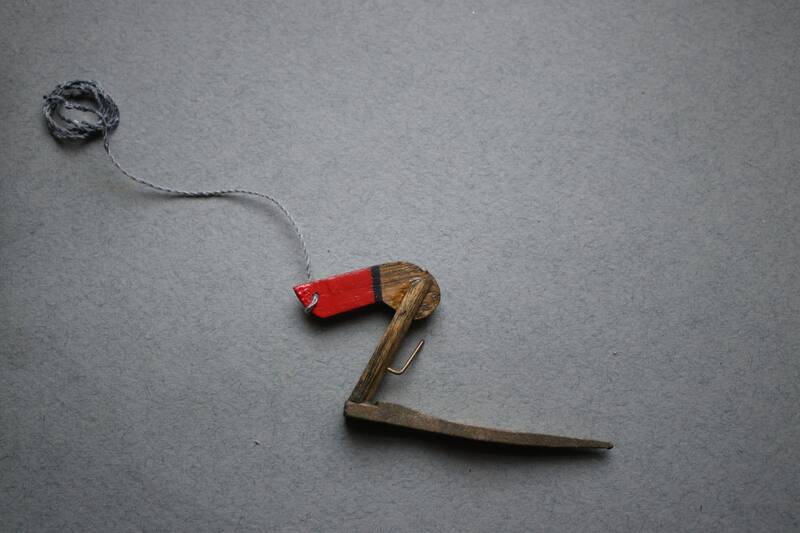 Please note that any shipping overages of $1.00 or more will be promptly refunded upon shipment of your sailboat.